In a recent article on the Theory of Elementary Waves (TEW) (see TEW eliminates Wave Particle Duality in JAP, February 2015), the most controversial aspect was the claim that TEW provides a local realistic explanation of the Alain Aspect 1982 experiment. That claim was not proved. This article fills in that gap by providing a local realistic explanation of a Bell test experiment published in 1998 by Weihs, Jennewein, Simon, et al. Advanced TEW uses no hidden variables, and therefore does not fall under the jurisdiction of Bells theorem. It rejects wave particle duality. It violates the Bell inequalities, yet is local and realistic. Particles follow a bi-ray, which is composed of two elementary rays, traveling at the speed of light in opposite directions, coaxially, conveying no energy. As was the case with the previous article, the main obstacle to credibility is that these assumptions sound incredible. It is wise sometimes to tolerate ridiculous ideas, lest we fail to recognize a paradigm shift when one comes along. Another obstacle to credibility is the multitude of unanswered questions. A truly fruitful theory raises more questions than it answers, by a ratio of 100 to 1. TEW fulfills that definition of fruitfulness. Dr. Boyd was born in 1943 in New Jersey, USA. Boydâ€™s undergraduate degree in mathematics was from Brown University. He has advanced degrees from Harvard, Yale and Case Western Reserve Universities, served on the faculty of the National Institutes of Health for 7 years, and has been on the faculty of the Yale Medical School. His day job is as a physician, which is fortunate because he need not fear he is risking a career in physics by speaking in public about these controversial ideas. Boyd retired after a quarter century at Waterbury Hospital, Waterbury CT, a Yale teaching hospital. 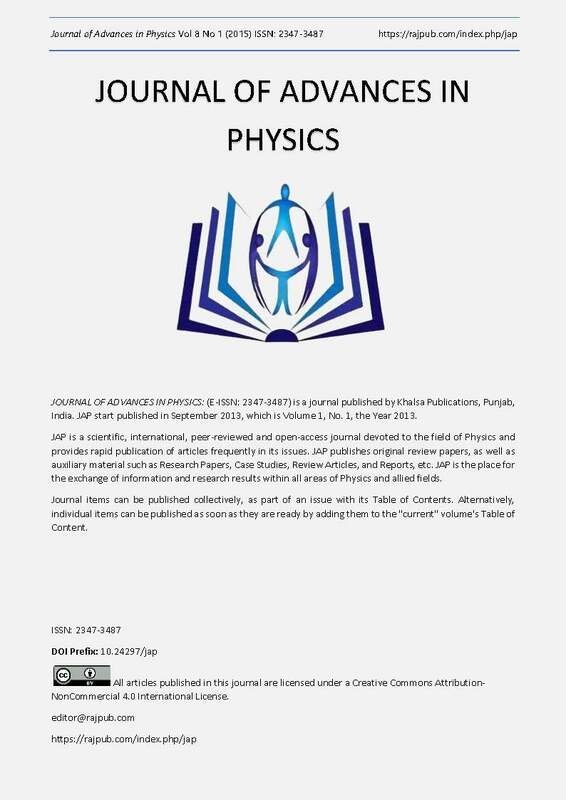 He has published in the New England Journal of Medicine, Journal of Advances in Physics and Physics Essays.